90% of all text messages receive a response. Do you text? Over 40% of all website traffic, today, is driven by a mobile device. Create an instant channel of sales and support for your customers. Our technology creates the same user experience a customer expects to see when texting their family or friends. 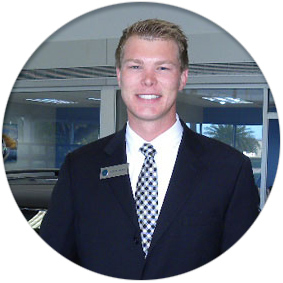 The clean UI builds trust with your website and sets the current expectation of a SMS message. Simply copy paste our unique code into your website. Our client side admin allows your support staff to respond to text messages via web or simply from their phone with our Textstr App. 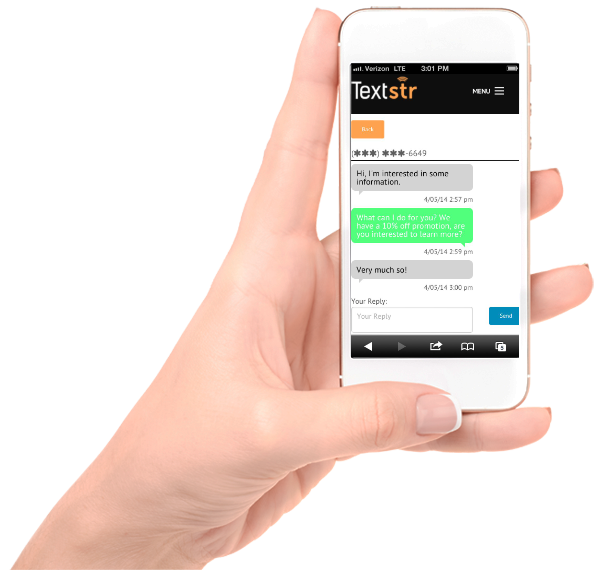 Textstr utilizes a safe data process that will not show the customers full phone number. This allows companies to not require a double opt in and in turn avoids a high drop off rate. Calculate your return on investment and drive real business growth. Retain and refine with our full service reporting platform. Customer visits your mobile site. Company now is connected via Text Communications. Respond via phone or desktop and close.